MOSCOW, January 12. /TASS/. 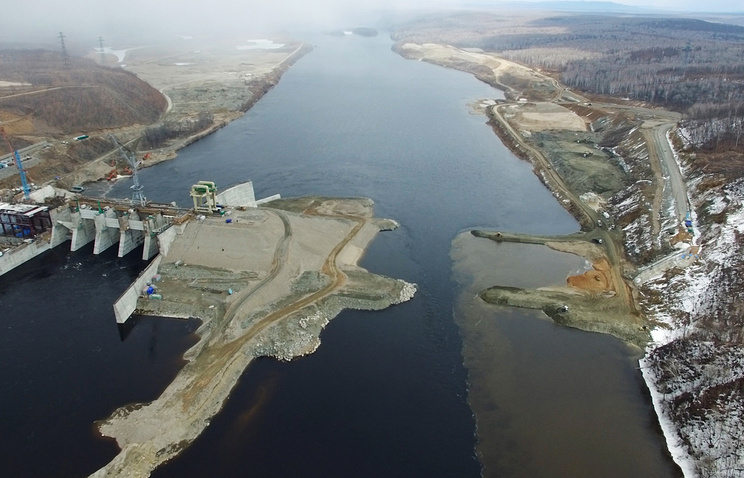 Russian military engineers will try to blow up piles of rock that blocked the flow of water in the Bureya water reservoir in Russia’s Far East after a massive rockslide in December, the Russian Defense Ministry said on Saturday. "Specialists of the Russian Engineer Troops are preparing for work to blow up water passages in the massive pile of rock that had been formed in the Bureya water reservoir," the ministry said in a statement. Military engineers have already conducted a survey of the region and are now trying to decide on ways to carry out the operation. At present, drilling equipment and explosive charges are being delivered to the area. A massive rockslide blocked the Bureya River on December 11, 2018. Experts fear that if the flow of water is not restored, nearby settlements, roads and facilities of the Baikal-Amur Mainline rail link may be inundated when snow begins to melt in spring.